When it comes to industrial buildings, safety are critical to success. Your warehouse needs to shine as a beacon of convenience and safety, ceiling lighting that provides radiant, uniform illumination at the offices, and well-lit parking areas that let employees and visitors feel secure. 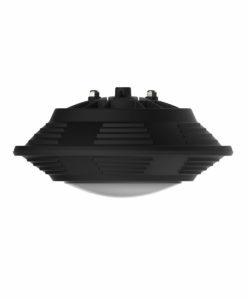 PacLights offers the complete solution with high performance, energy-efficient, industrial lighting solutions with exceptional energy savings, low maintenance and high-speed ROI.